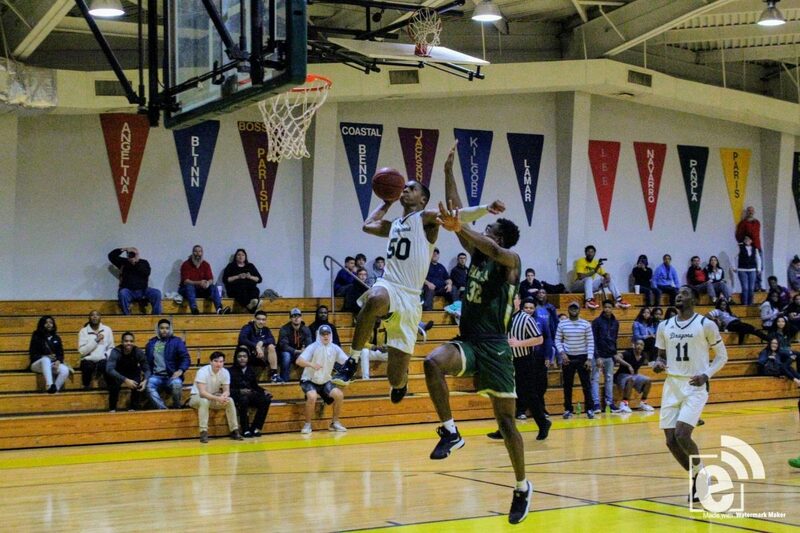 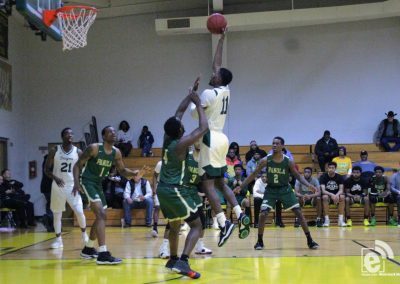 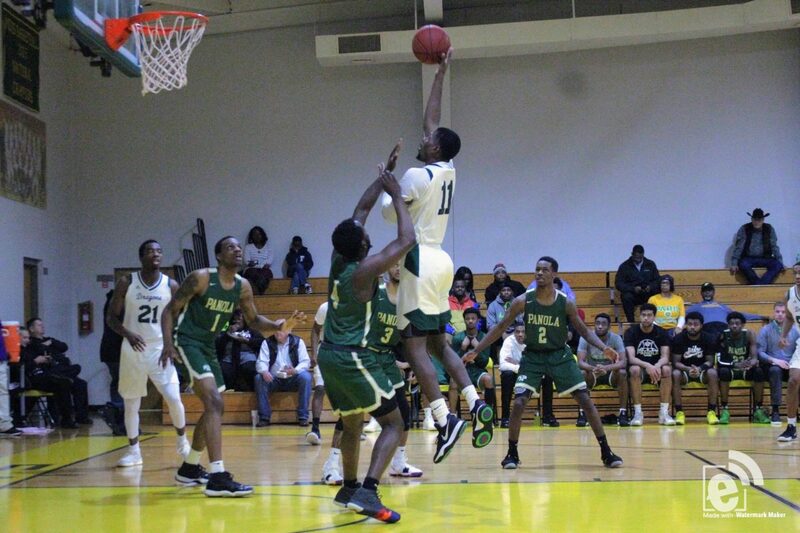 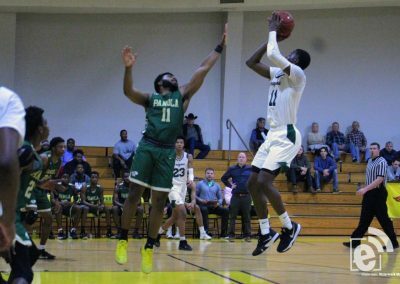 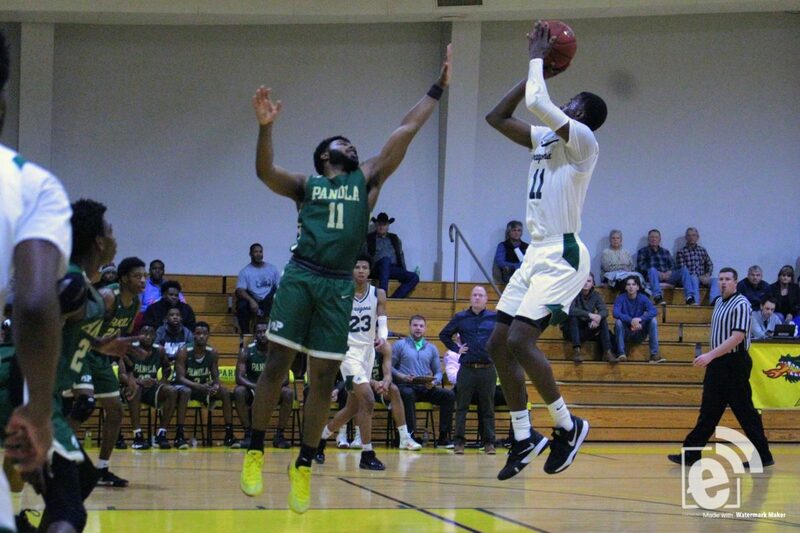 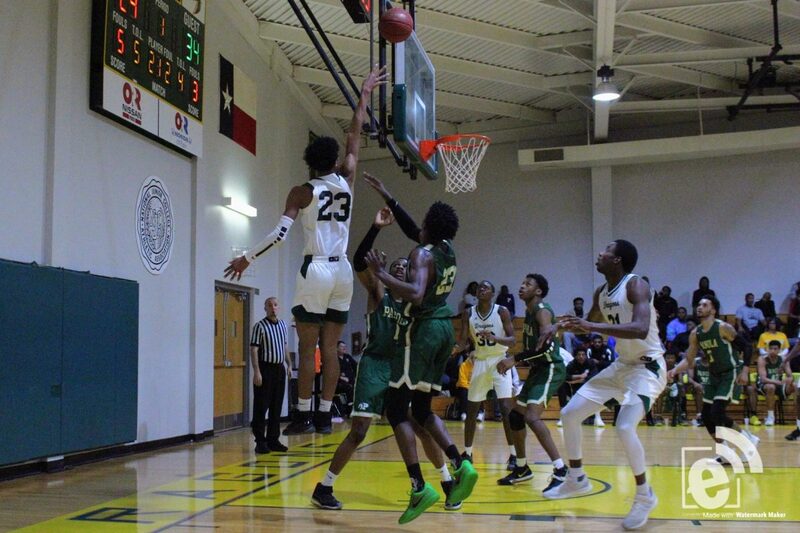 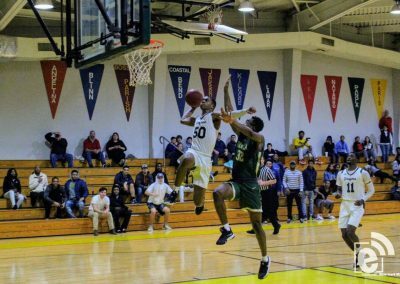 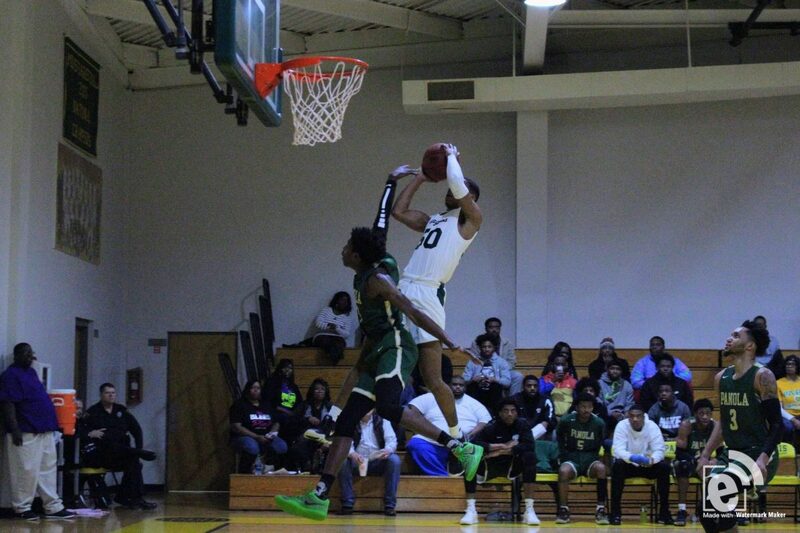 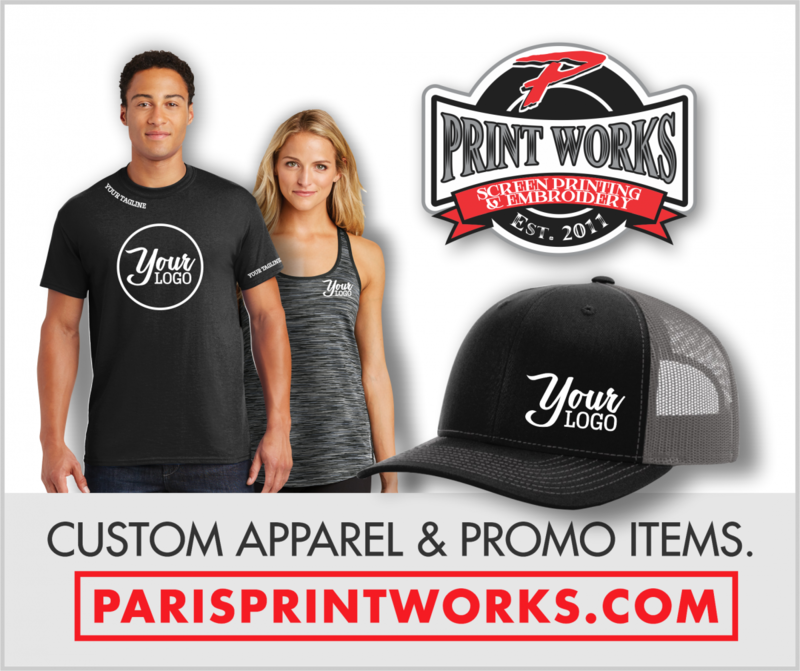 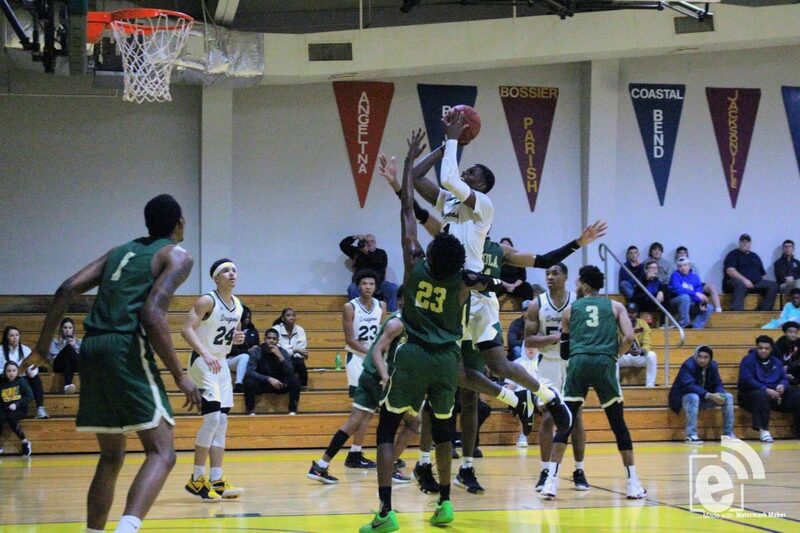 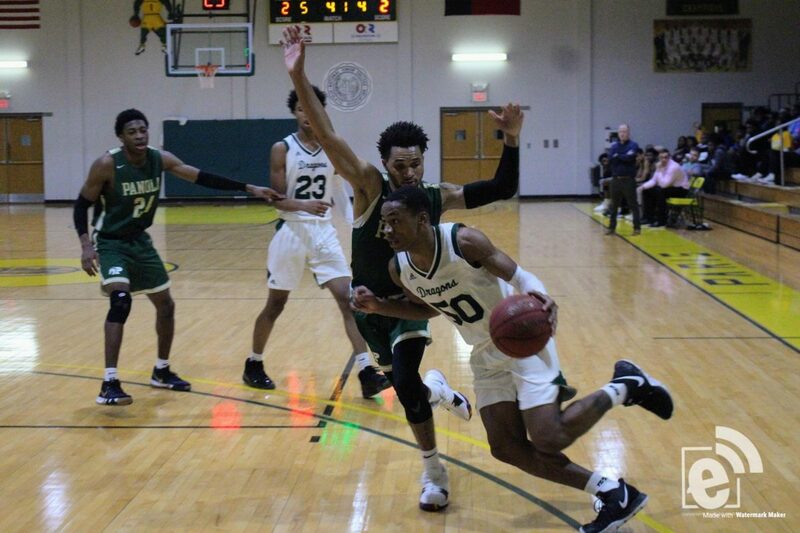 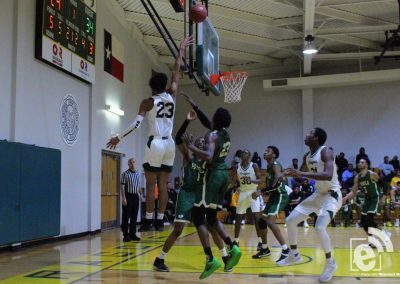 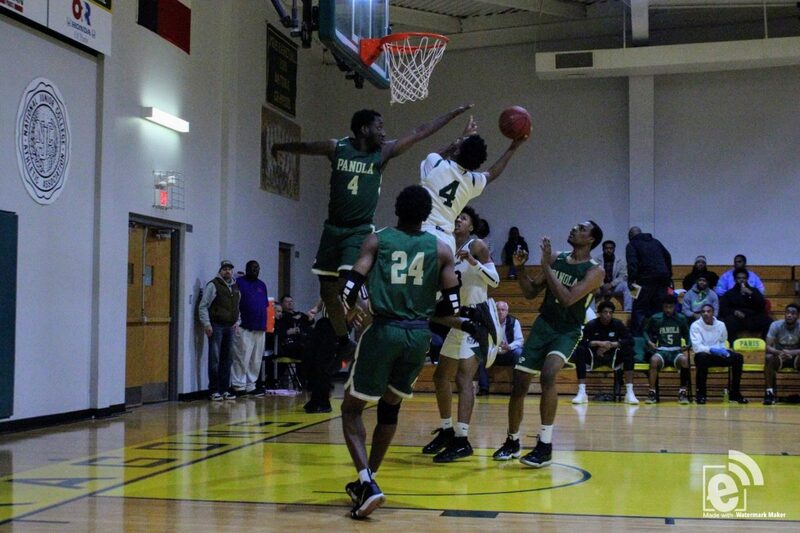 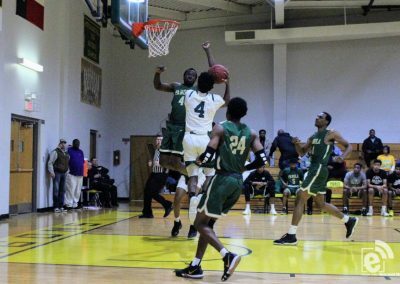 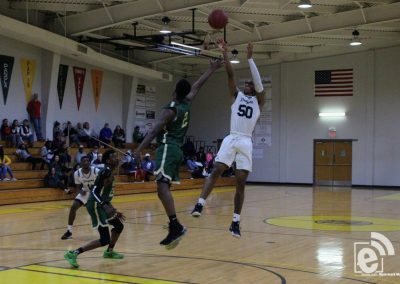 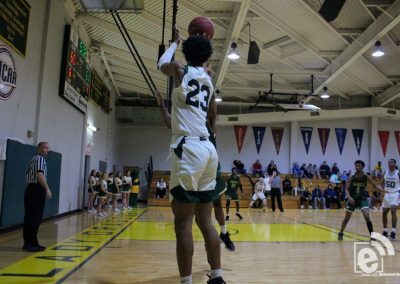 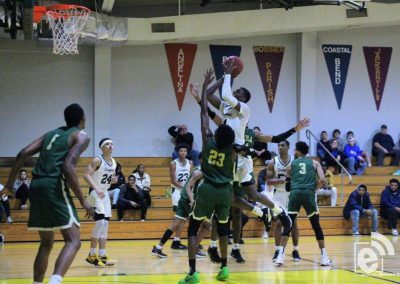 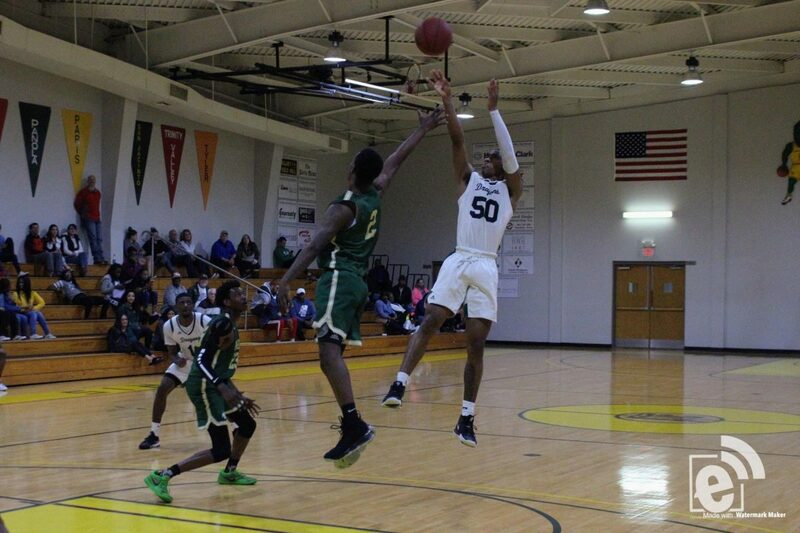 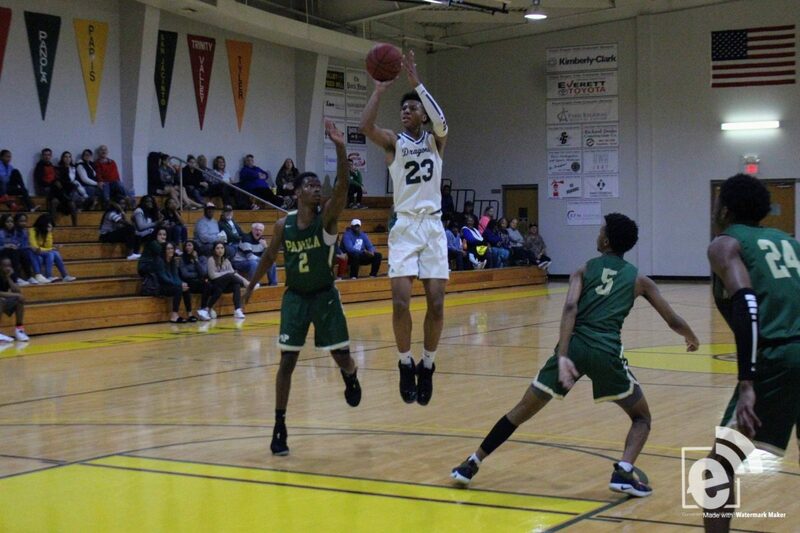 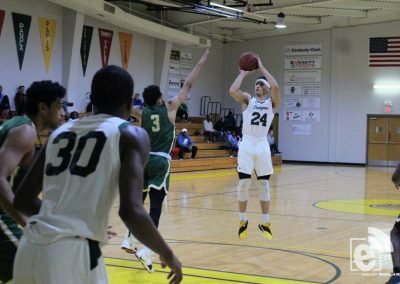 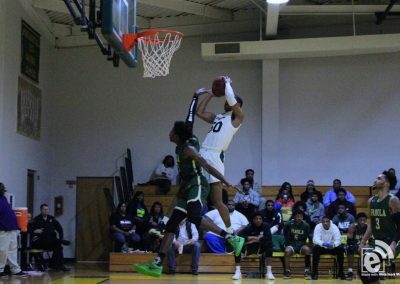 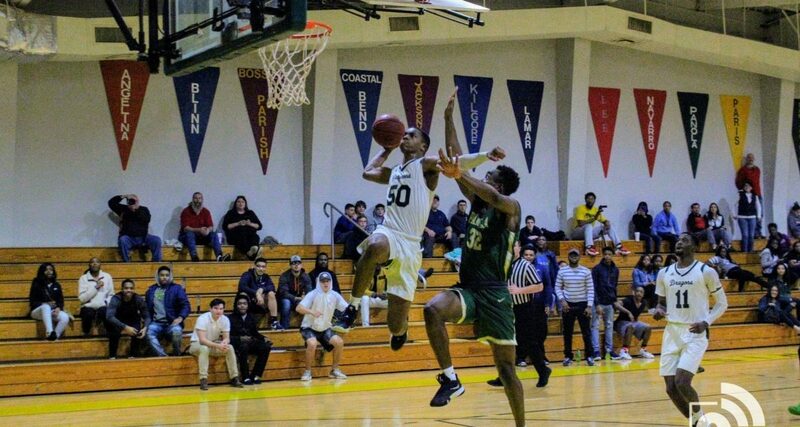 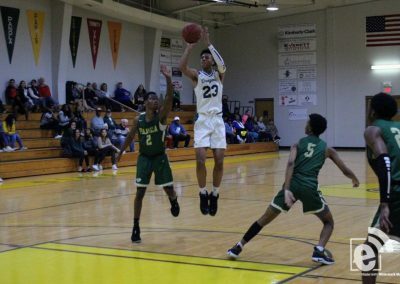 The Paris Junior College Dragons hosted the Panola Ponies on Wednesday, January 16, 2019. 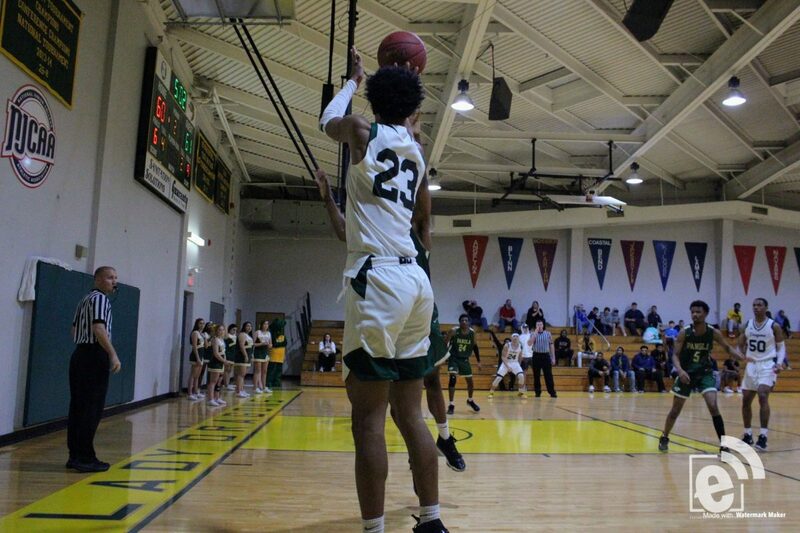 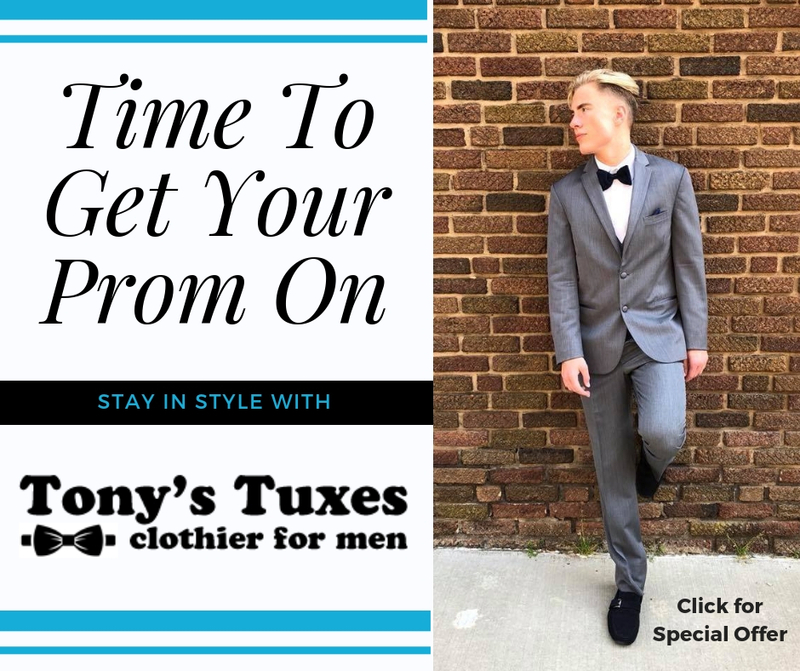 The Ponies accurate shooting from the three-point line allowed them to take the early lead, however, the Dragons were able to close that gap before halftime to make it tied 34 – 34 heading into the second half. 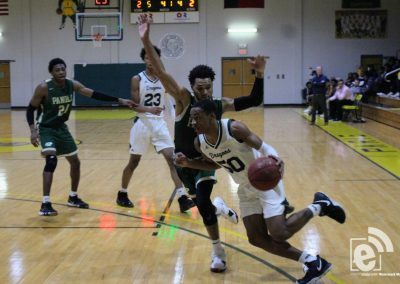 The second half went back and forth between the accurate shooting of the Ponies and the ball movement of the Dragons, both teams playing their hardest and staying neck-and-neck. 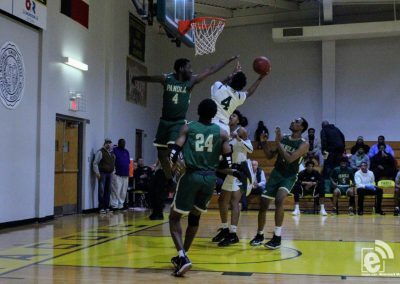 Sadly, the game came down to a final shot for the Dragons, which was missed, letting the Ponies ride home with a close win of 66 – 64. 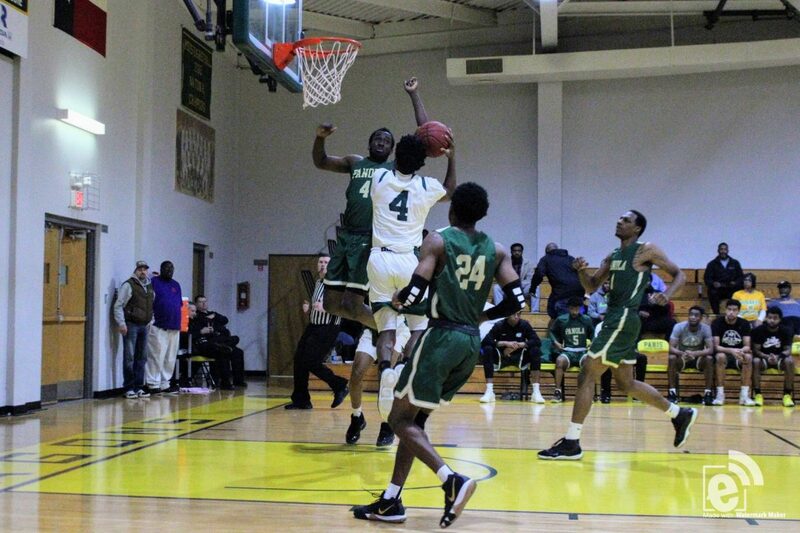 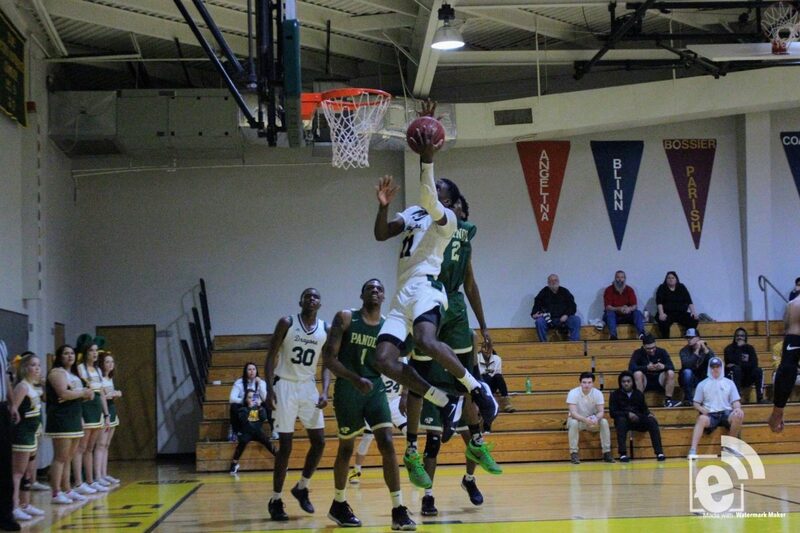 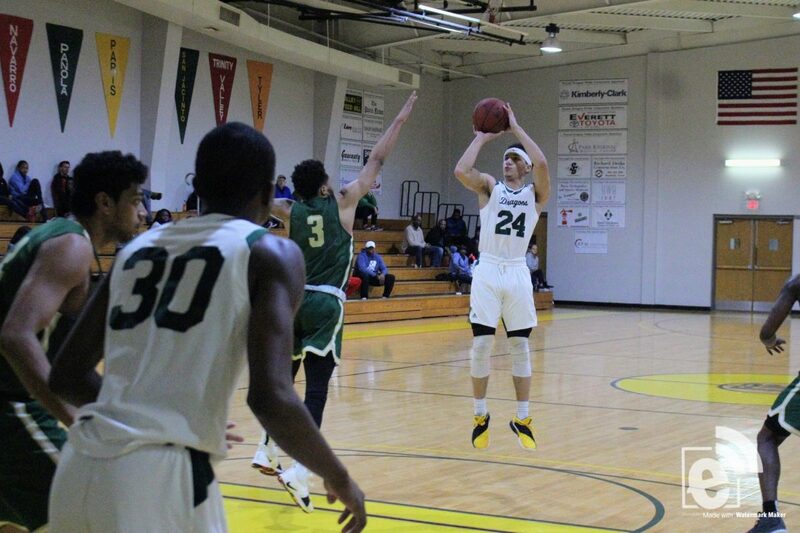 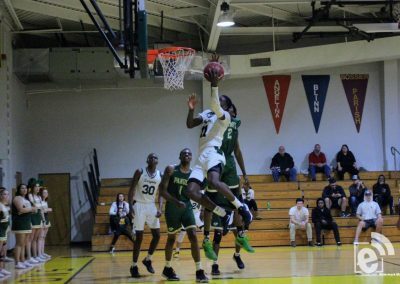 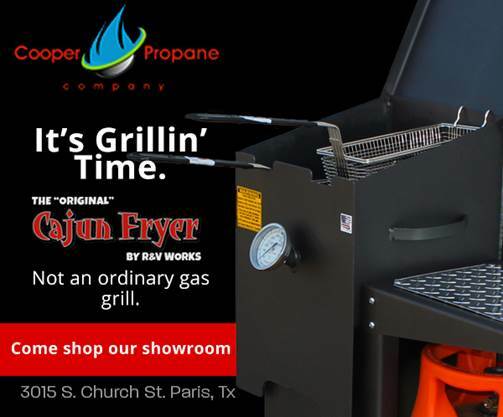 The PJC Dragons travel on Saturday, January 19, to play Bossier City at 4 p.m.